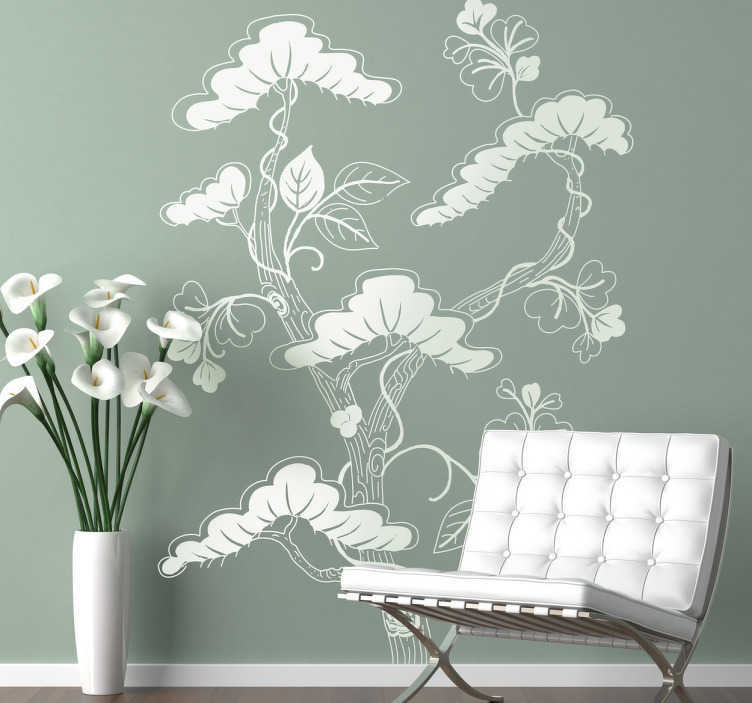 Wall Stickers - Asian themed floral design. An ideal feature for decorating your home or business. Available in various sizes.